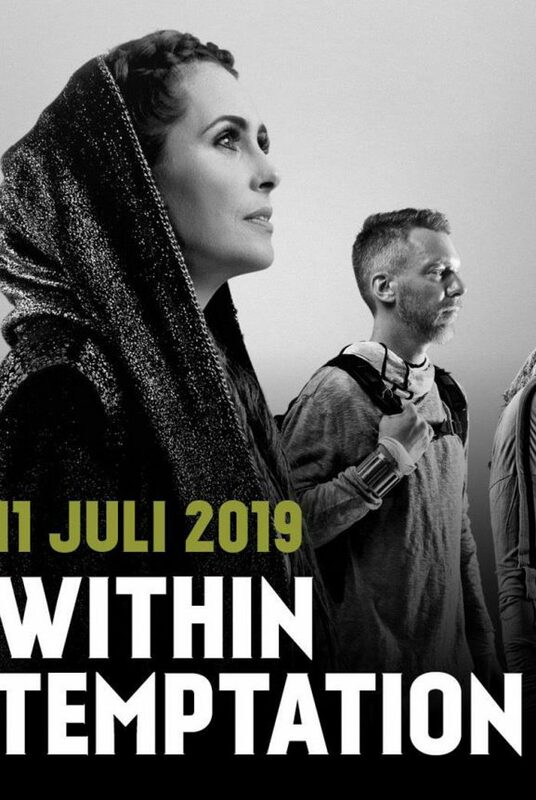 Another festival was added to the list of Within Temptation 2019 Summer Festivals. 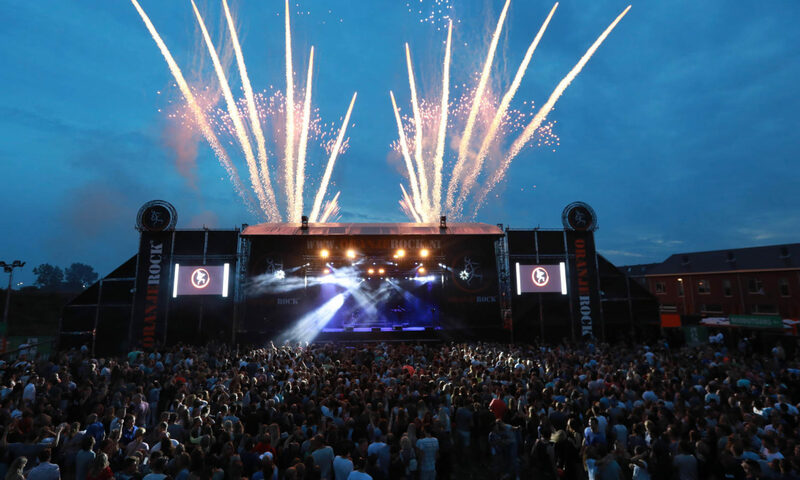 The Dutch rock band got confirmed to perform at Oranjerock 2019 in Katwijk aan den Rijn, located in The Netherlands, on Saturday 31 August 2019. This Dutch festival is located in the coastal municipality and town of Katwijk aan den Rijn. 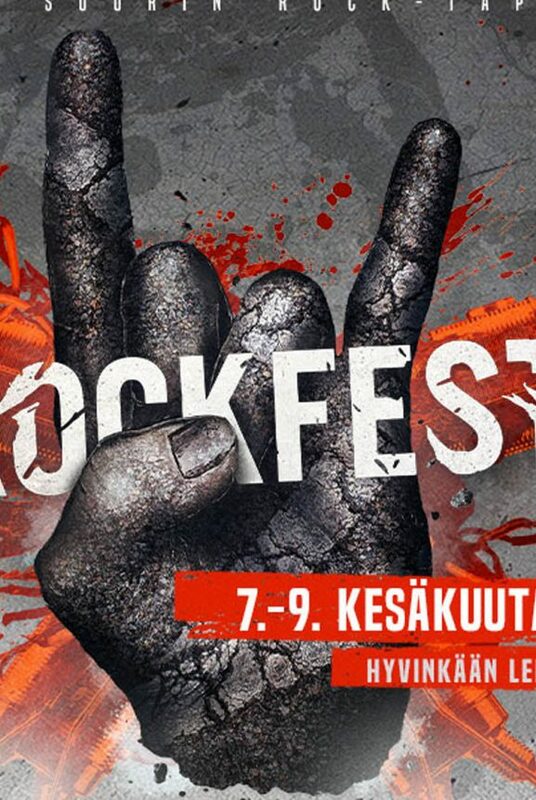 2019 will be the sixth edition of the festival. Within Temptation is the biggest name the festival included in their line-up of seven bands. Tickets for the Dutch festival will be available soon on the official website. This festival is SOLD OUT! 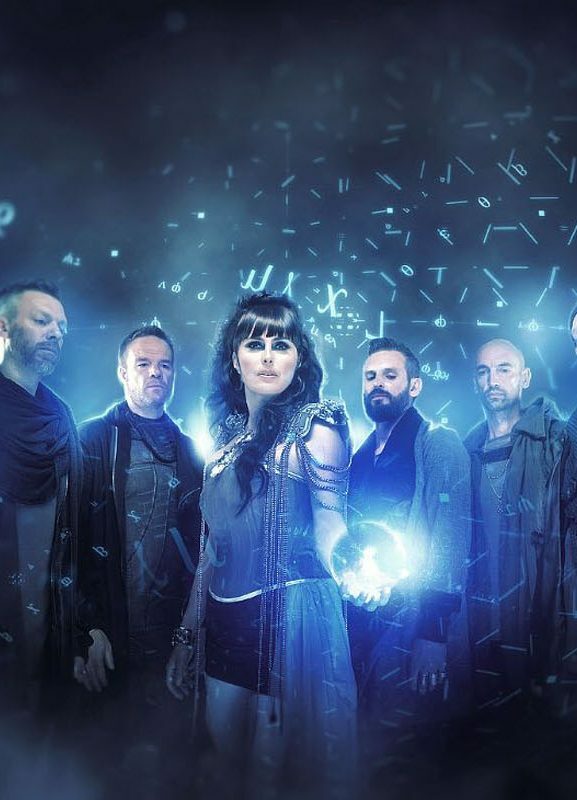 Within Temptation is going on a large number of summer festivals during the summer of 2019. The band earlier got confirmed at festivals such as Novarock, Graspop Metal Meeting, Hellfest, Masters of Rock, Wacken Open Air and M’era Luna Festival as well as exclusive open air festivals.